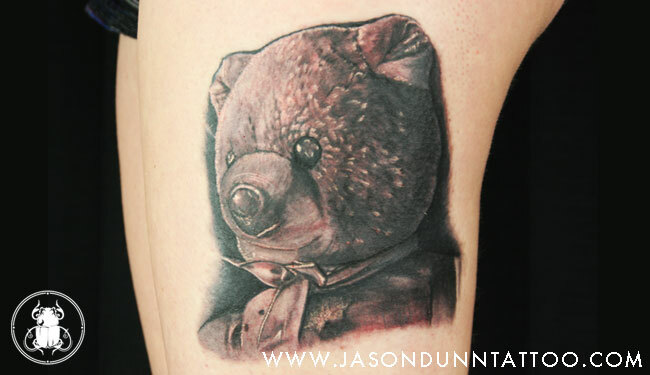 Sometimes I get the opportunity to do portraits in-between all these crazy big asian style tattoos. This tattoo was a long time friend of my customer. She grew up with this night time buddy and wanted to keep her with her for a long time. If you are interested in getting your own portrait from me, contact me here.